Reaching another milestone in the field of animal prostheses, a medical 3D printing company in Turkey has supplied an injured turtle with a prosthetic jaw. The turtle suffered a broken jaw and beak when it was struck by a boat propeller. According to the 3D printing industry, the turtle was found in an “almost dead” condition by a team. The turtle was immediately rushed to the Dalyan Iztuzu Pamukkale University (PAU), Sea Turtle Research, Rescue, and Rehabilitation Center. The jaw and the beak were damaged to an extent that the turtle had to be hand-fed by medical staff. However, soon, its jaw and beak were replaced by a medical-grade titanium prosthesis made by BTech, a 3D printing company. PAU volunteers had asked BTech if the company could help the injured creature. 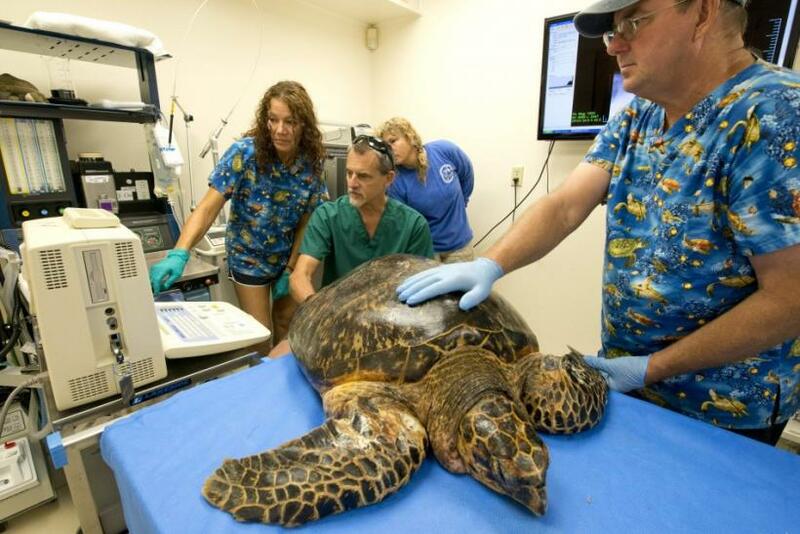 Personnel at BTech first conducted a CT scan on the turtle. Next, they converted the CT scan images into a 3D model. Surgeons and veterinarians then used the model to create a replica of the turtle's upper and lower jaws and beak. When the medical team approved the design, the replica was 3D printed in medical-grade titanium before being airmailed to the surgeons. The 3D printed jaw was successfully transplanted onto the injured turtle, as a large group of physicians watched. The turtle is currently being looked after by a team of physicians. Once the turtle is completely healed, it will be returned to the ocean.